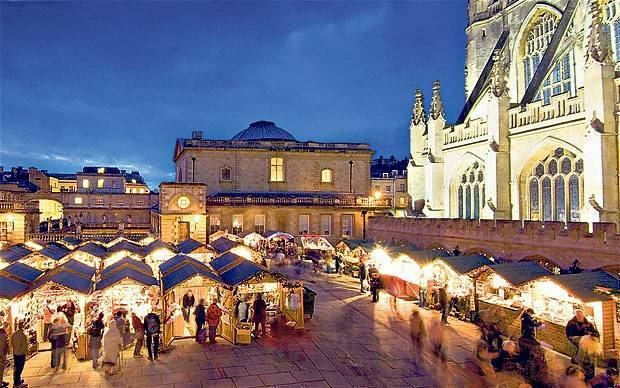 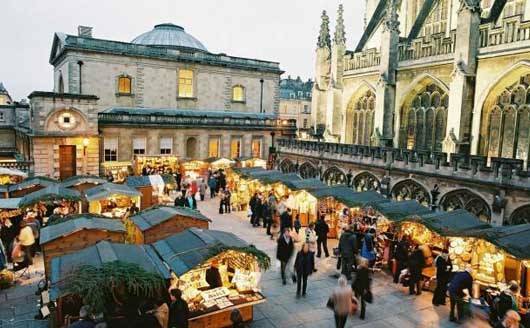 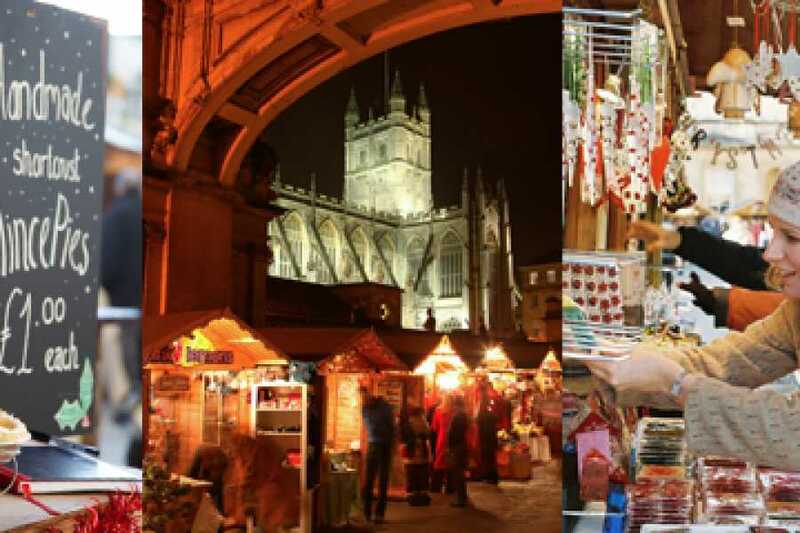 Induldge in some Christmas spirit with a trip the beatutiful Bath Christmas Market. 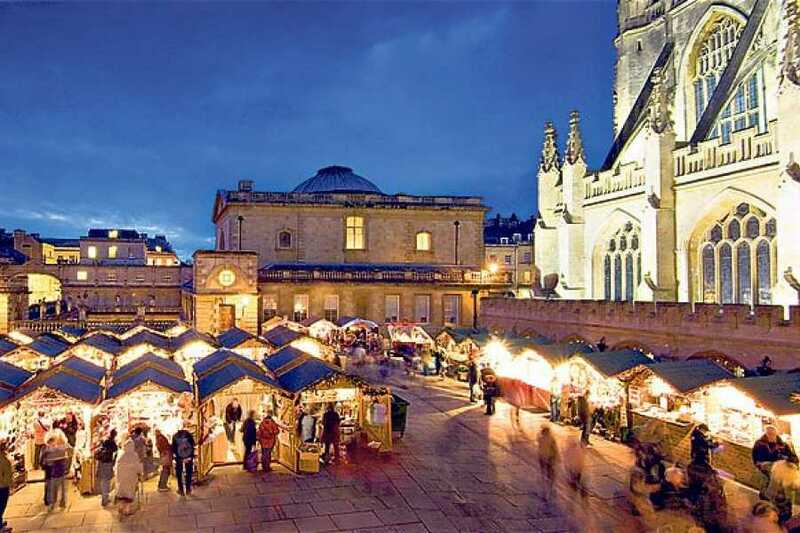 We offer a direct coach service to Bath Christmas Market, pick up points starting in St Ives. 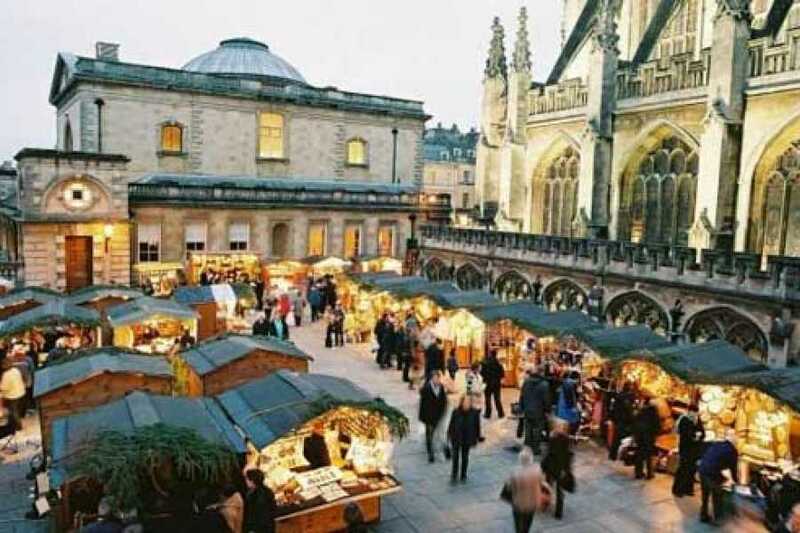 Set in the centre of Bath by the Abbey, the Market consists of over 120 individual wooden chalet style stalls selling crafts, jewellery, food, decorations and 'something different'.